A quick view of the most influential metrics in Tusten. 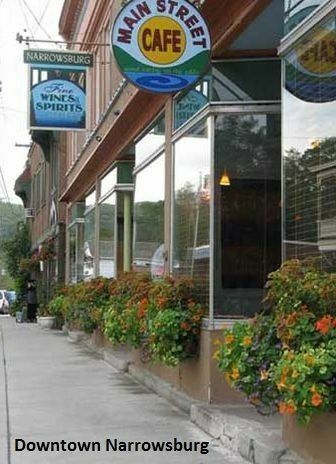 Scenic home to Narrowsburg, quaint river town with an artsy vibe...Here bald eagles soar overhead to the extent that Narrowsburg has been dubbed the Eagle Capital of New York State and hosts an annual Eagle Fest every January. 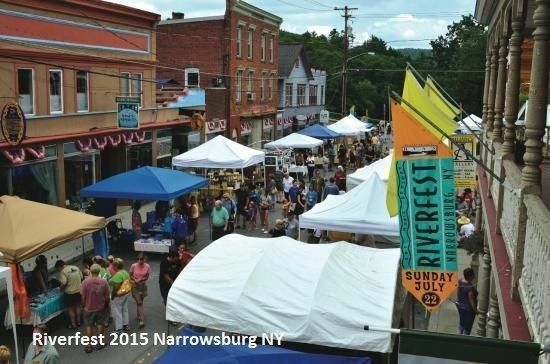 Narrowsburg is also host to Riverfest for food, fun and art auction every summer. Tusten, formed in 1853, was named for Benjamin Tusten, who was killed in the Battle of Minisink, 1779. 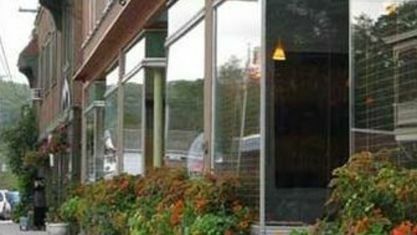 History, outdoor recreation and the arts provide the fabric for this community. Central to the town is the hamlet of Narrowsburg, which over looks the widest and deepest eddy in the entire 330-mile long Delaware River. 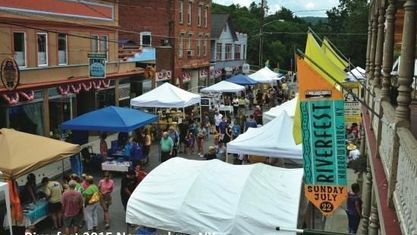 Narrowsburg is also renowned for its vibrant cultural scene, hosting the headquarters of the Delaware Valley Arts Alliance and Delaware Valley Opera. 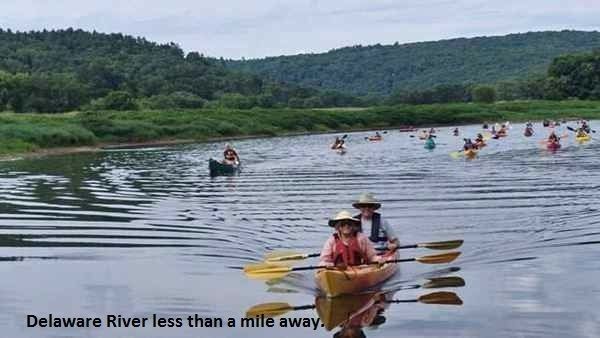 Explore the frontier past as Sullivan County’s Fort Delaware Museum of Colonial History, hike Tusten Mountain Trail located adjacent to the Ten Mile River Scout Camps or raft down the Delaware River. View our selection of available properties in the Tusten area. Check out the latest demographic information available for Tusten. Get to know Tusten better with our featured images and videos. Browse through the top rated businesses in the most popular categories Tusten has to offer.